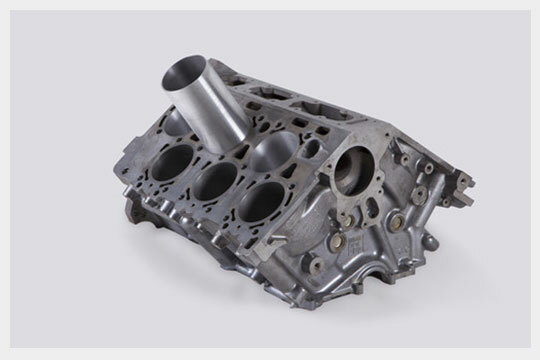 The good compatibility of thermophysical properties between AlSi alloy cylinder liners and aluminum alloy pistons could realize “no clearance cylinder”and “all-aluminum engine”,which will reduce the risk to avoid the failure of piston thermal etching“burn the top”,cylinder score”and”cylinder sticking”.AlSi alloy has been the main material of new type automobile cylinder liners. 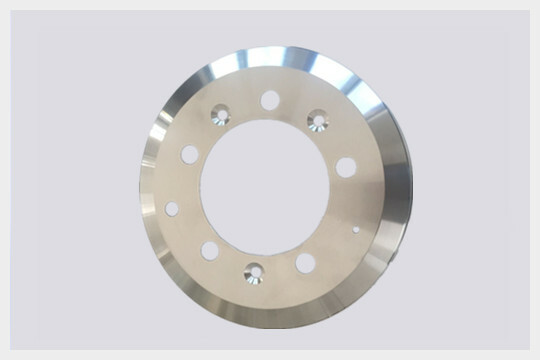 Baienwei adopts rapid solidification technology to raise the overall properties of alloy, which makes AlSi alloy cylinder liners have more technical advantages and competitiveness. 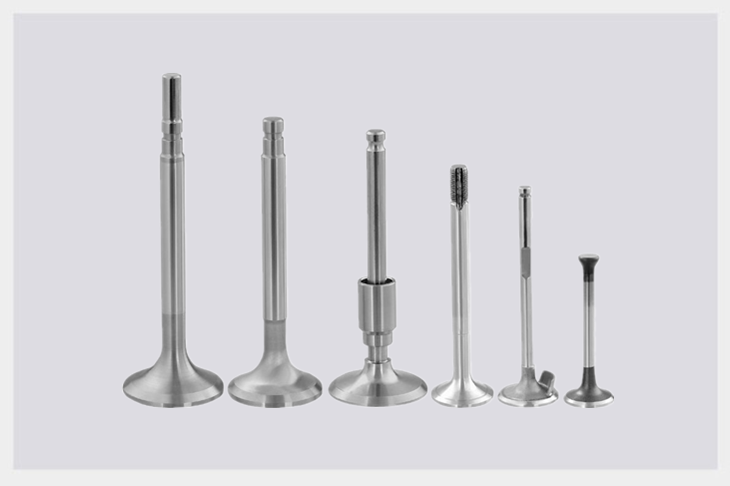 AlSi cylinder liners could lower oil consumption,having properties of anti-vibration,noise damping and high thermal conductivity. 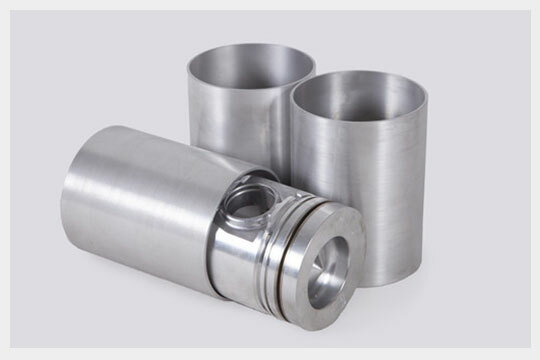 The weight of controlled expansion alloy cylinder liners is much lighter. 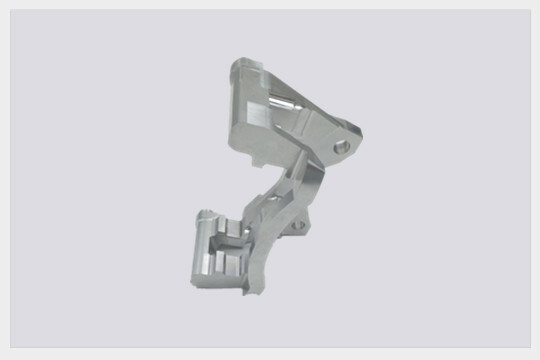 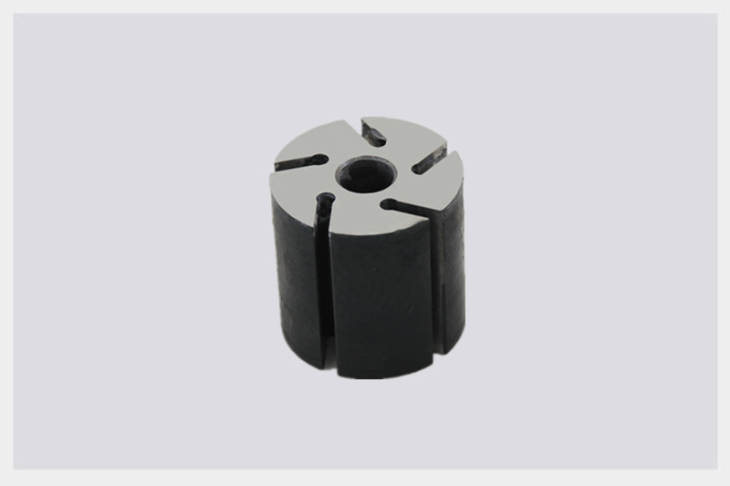 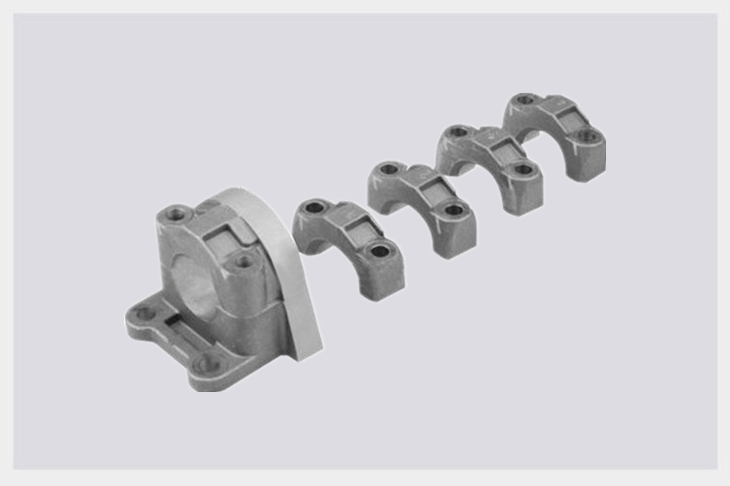 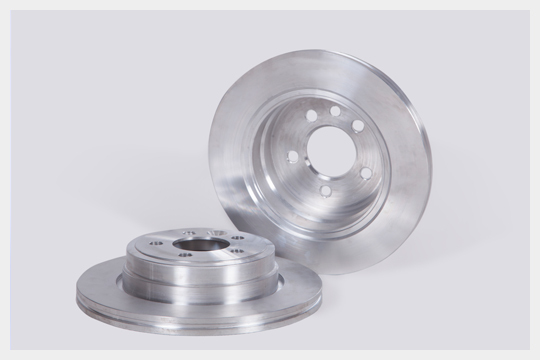 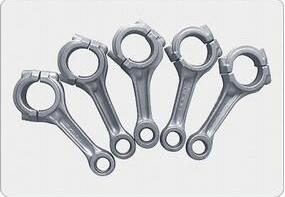 Because of the low density of AlSi alloy in automotive industry,1 kg AlSi alloy could replace 3 kg castings. 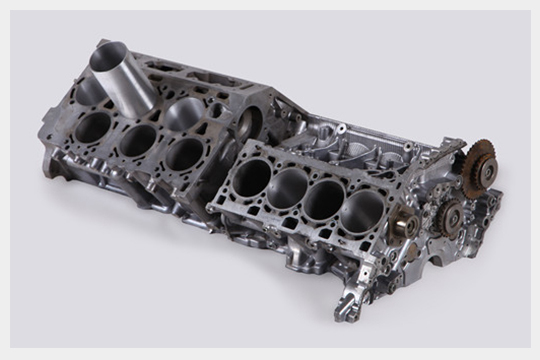 The application of AlSi alloy cylinder liners increases the power density of engines,which makes the overall properties much higher and output power be raised at least 15%. 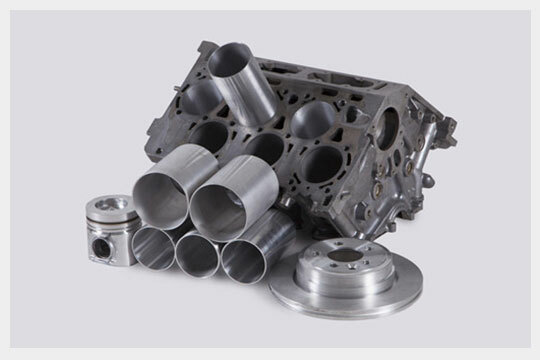 AlSi alloy cylinder liners have excellent friction wearing properties.